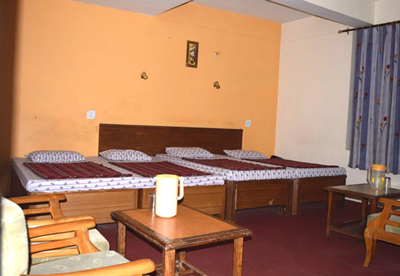 Hotel Bhagwati Palace is located in the heart of heaven on earth “Almora” surrounded by lush greenery, Hotel Bhagwati Palace is known for its world class service & hospitality.Which makes you to believe that you are at home. The Himalayan Beauty can be eye candy from the hotel rooms. 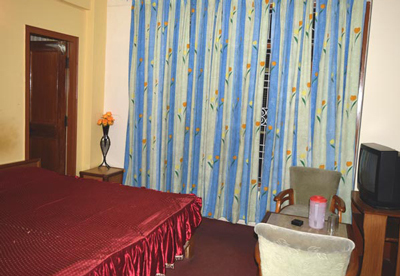 Hotel Bhagwati Palace offers 27 specious, elegantly decorated and well proportioned room, facing Himalayas. Hotel Bhagwati Palace is as peaceful as Himalayas call. 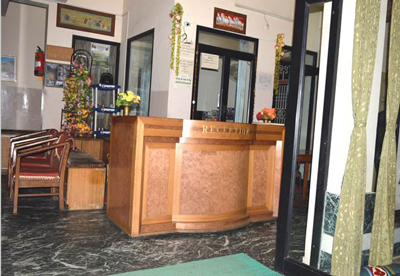 A luxurious Hotel situated just near To Taxi & Bus Stand with all modern amenities. Almora – An old historical town in Himalayan foothill, is full of gardens, Spiritual Centre and Cultural capital of Uttarakhand.